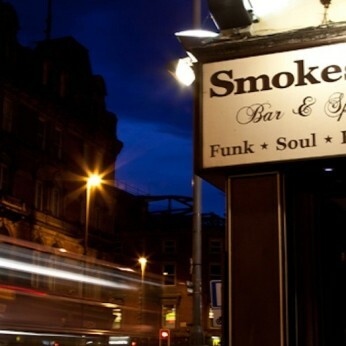 Offering two floors of funk, soul, blues, jazz and reggae, Lower Briggate’s Smokestack combines the city's most electric atmosphere with even better service. What was once Leeds’ best kept secret has slowly become the North’s most popular dance floor and cocktail lounge. We're in the Top 50!